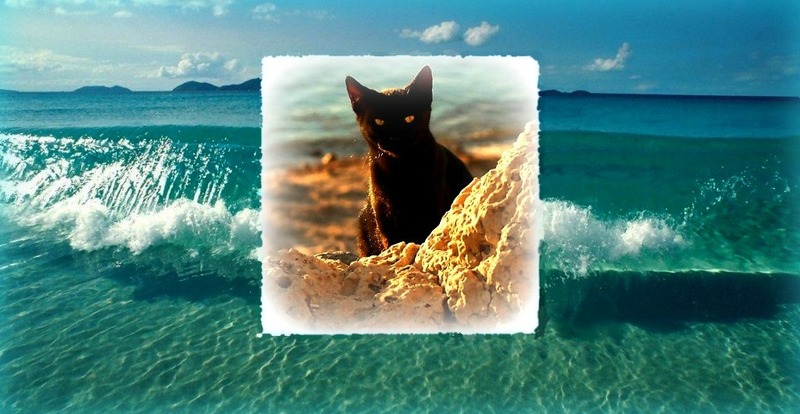 Warrior Cats RPG Site Listings » Just Joining Us? 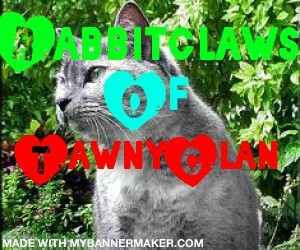 » Ad Board » Past Cats » New cat for TawnyClan! Personality: I am kind but agressive when needs to be.